Security Center USA provides home and business security systems and automation solutions. If you are reviewing options for security companies in Tampa, please contact us for a free quote. We would appreciate the opportunity to talk to you about great options for a home or business security system --- at affordable prices. Do you need a commercial alarm system? Have you been reviewing office security system options, CCTV, surveillance, and remote monitoring? 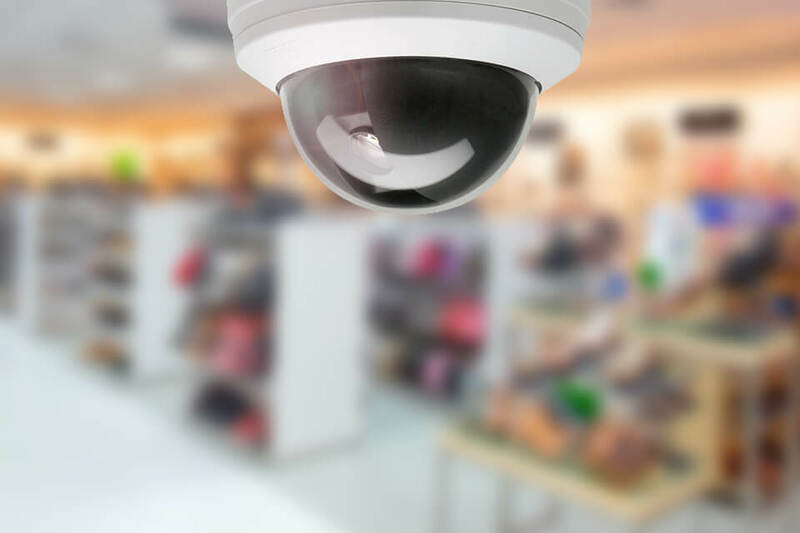 Our commercial security services solutions can help you protect your Tampa business. Whether you need video surveillance system for your home or business, we also offer video surveillance installation. We’ve served the Tampa and surrounding area since 1999. We have many residential, government & industry clients who rely on us to help them keep their homes and / or businesses safe and protected. 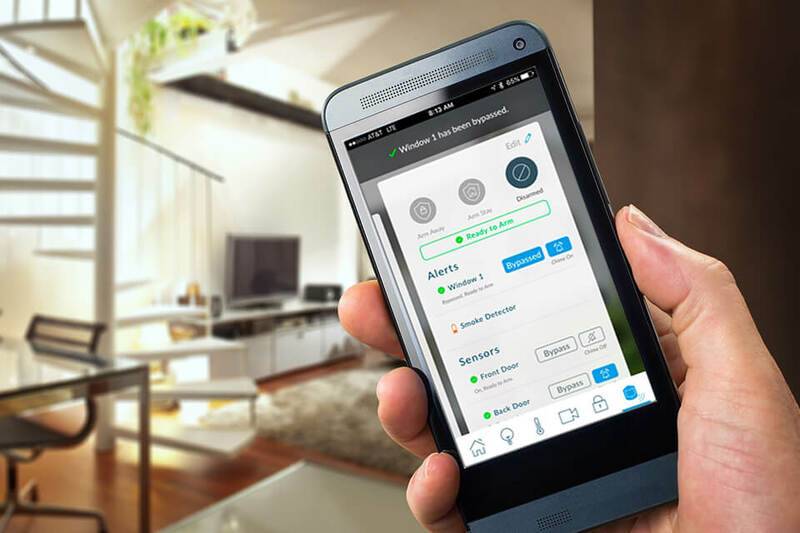 Whether protecting inventory, sentimental or valuable items, or loved ones, Security Center USA would appreciate the opportunity to show you great affordable solutions that leverage the latest in security and home automation technology.